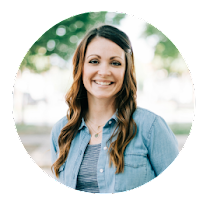 Do you ever start a project with one thing in mind and end up taking the project somewhere else? Yes? Me too! 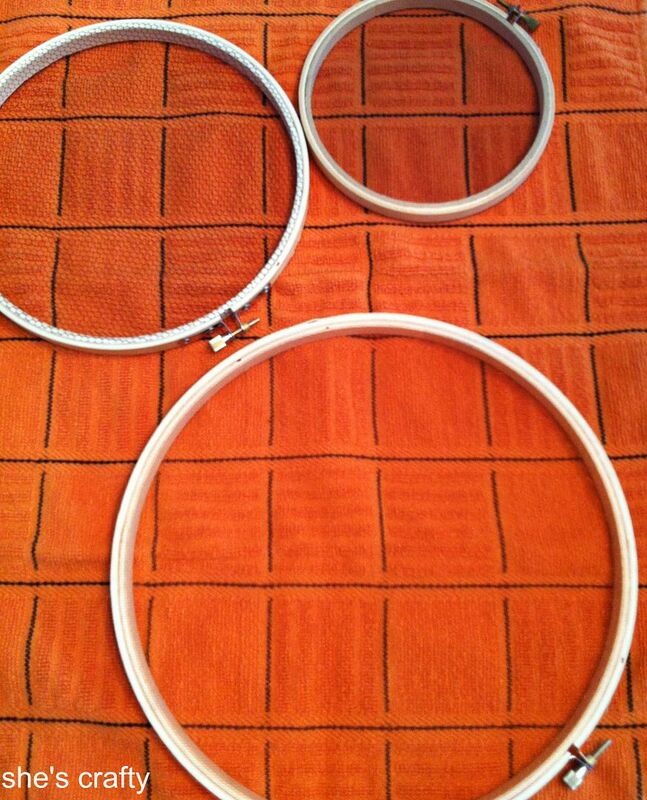 This Halloween embroidery hoop art ended up being such a project. 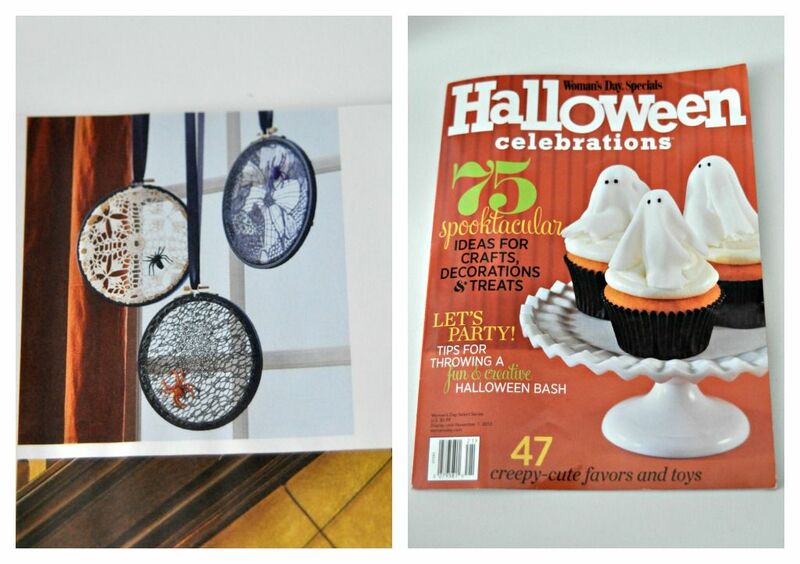 My inspiration is from this Woman's Day Halloween celebrations magazine. 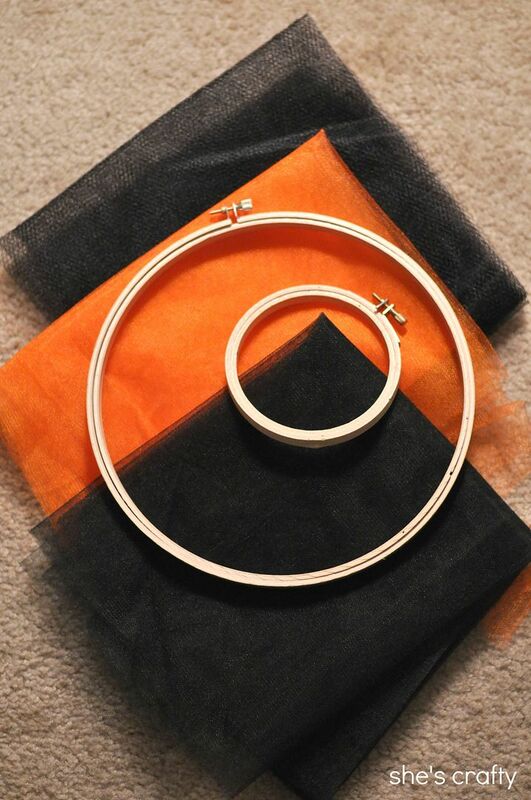 I gathered my supplies: 2 different weaves of black tulle, orange tulle and wooden embroidery hoops. 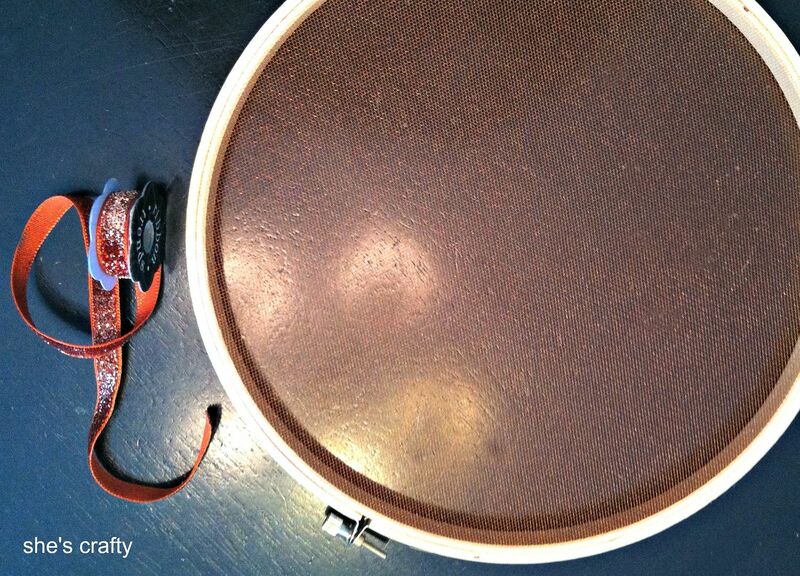 Once I got everything framed in the embroidery hoop, I was underwhelmed. Not even the glow in the dark spiders I planned to use were going to save this project. You can barely even see the tulle in the hoops. Boring!! 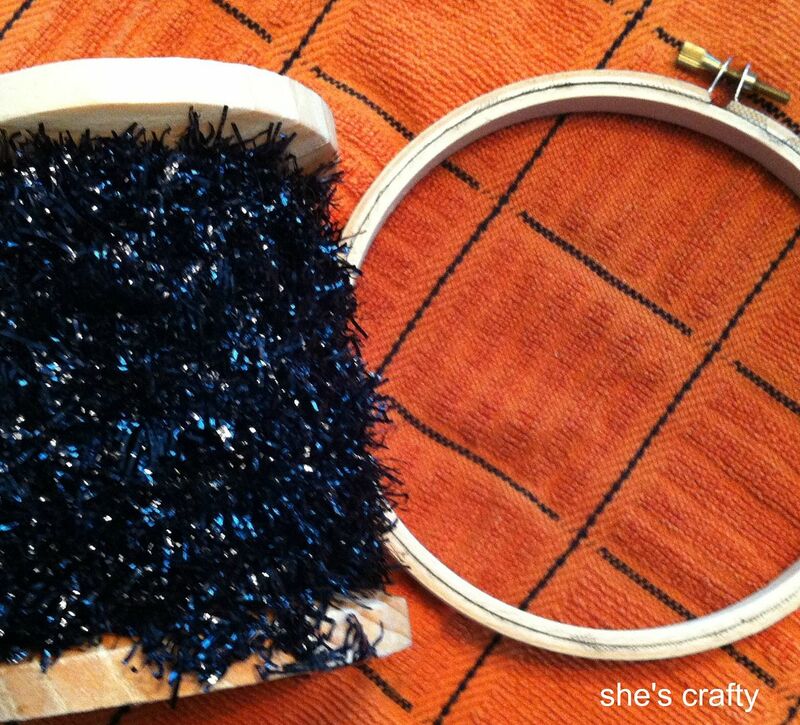 and black tinsel for the smaller weave tulle. But it was still so boring!! 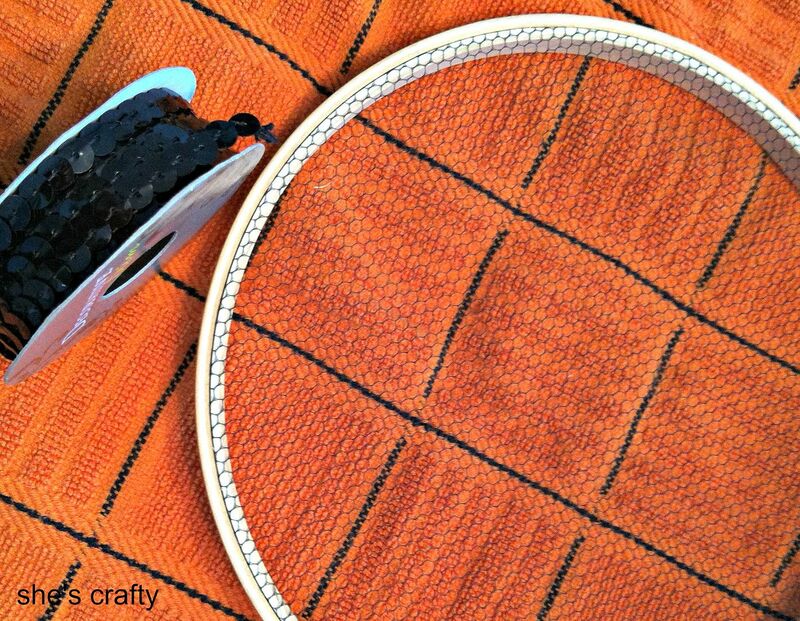 I dug through my stash looking for different fabric to use in the hoops instead and found a scrap of black lace (from a different failed project, ha!) to go into one of the hoops. I liked it so much better. I hung the hoops up to see if it was worth it to go back to the store to get the lace I should have just gotten in the first place! Grr!! After looking at it for a few moments, I figured it would make an interesting back ground for something else. 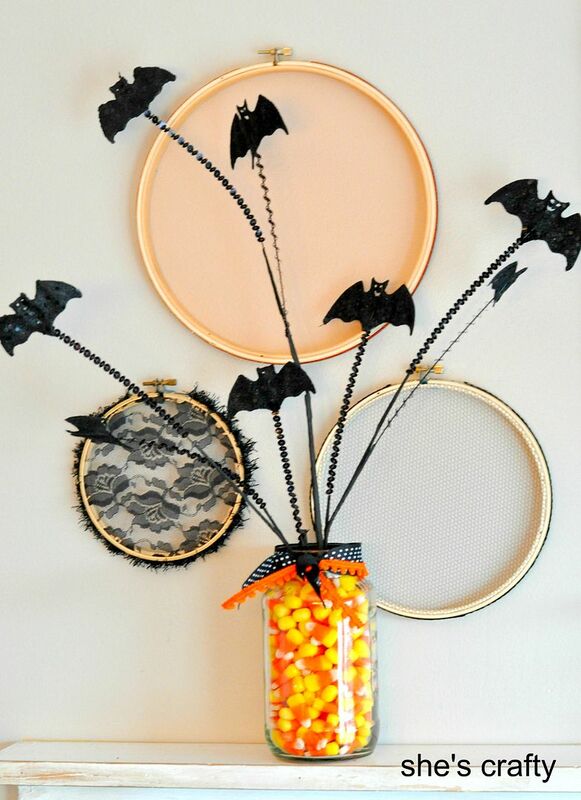 So when I did the glittery bat stem in a jar with candy corns I knew just where to put it It went perfectly in front of the embroidery hoops. 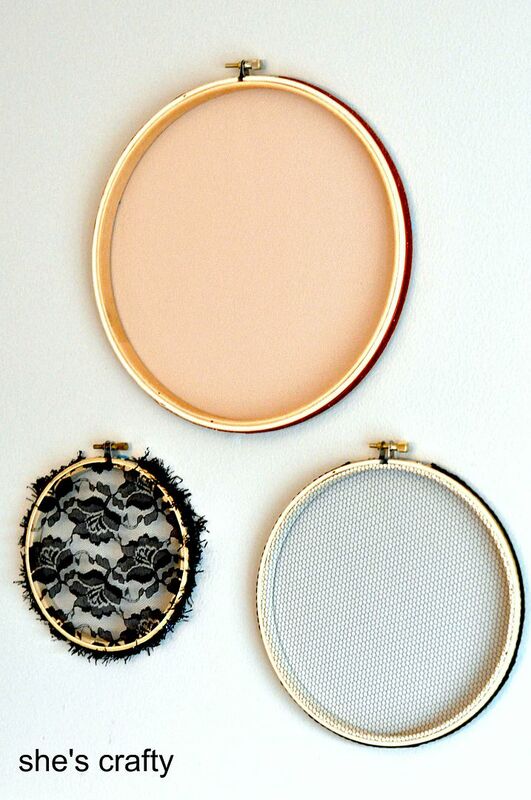 Now the tulle and lace, that were once boring, add an interesting texture to the back ground. Cute Candice! 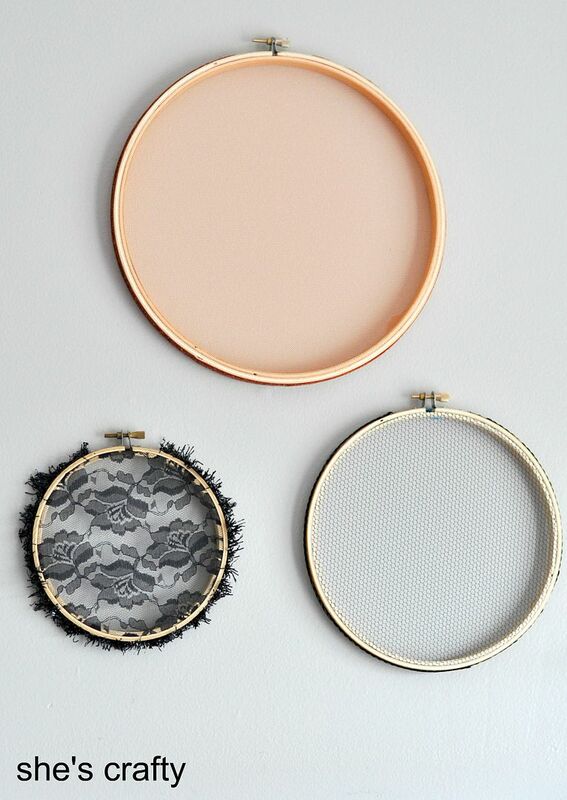 I've been playing around making some stuff with embroidery hoops for The Hive. My favorite place to find them is at the DI. Thanks for providing good idea, Thanks for your sharing.